Deze wijn kreeg 91 punten van Robert Parker: "The 2010 Barbaresco Nubiola is a well-priced wine that delivers a beautiful and subdued appearance with bright garnet and ruby highlights. The feminine, but profound bouquet shows tones of pressed blue flower, cherry, wild berry and dark spice. 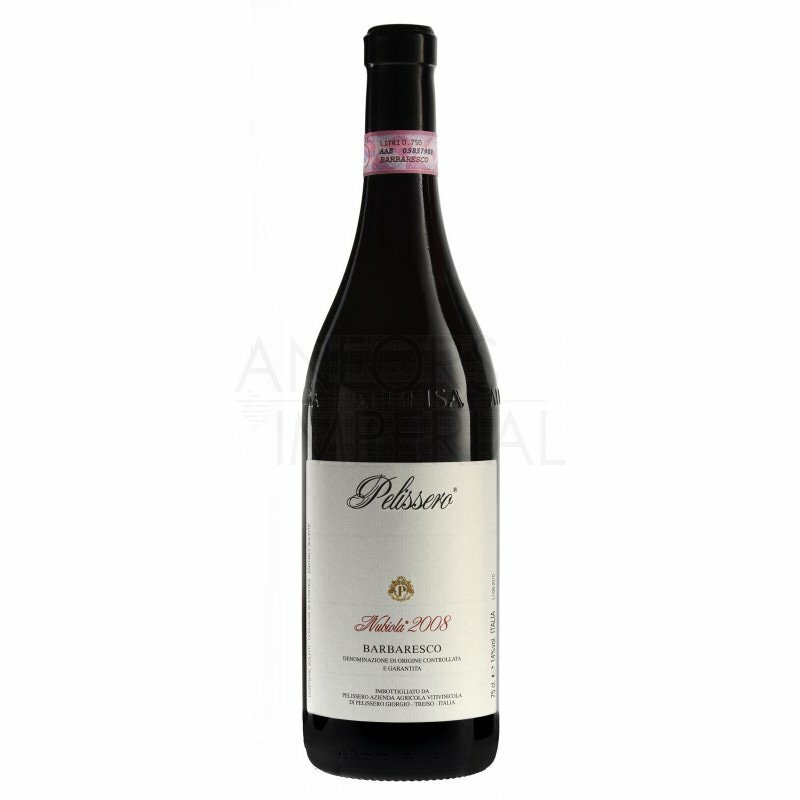 The wine drinks young at this stage and promises a steady evolution thanks to the natural freshness of the acidity and the astringent youthfulness of the tannin. Anticipated maturity: 2015-2025."